Our Inspection services provide comprehensive asset integrity management solutions that will solve your business’s unique challenges. Our inspectors are skilled in API 570, API 510, CWI, and visual inspection. We aim to provide total encompassing asset integrity to our clients. 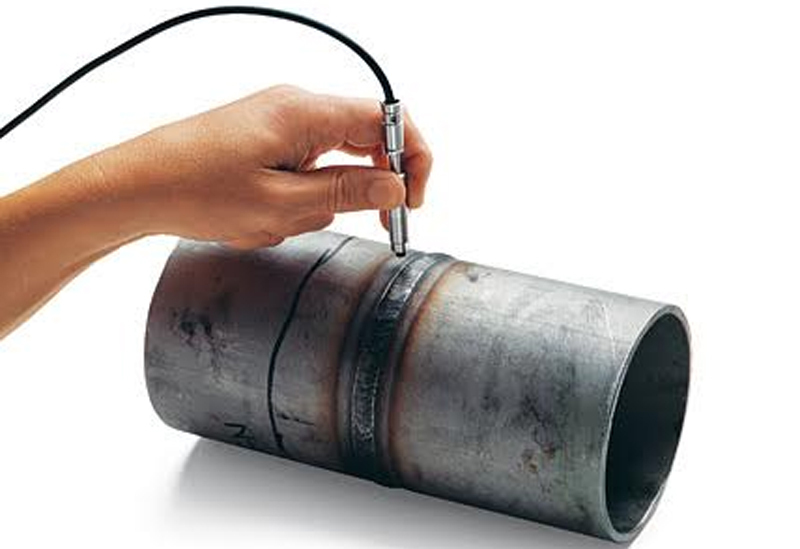 Magnetic part testing is used to detect surface and sub-surface indications or defects on any ferrite magnetic material. 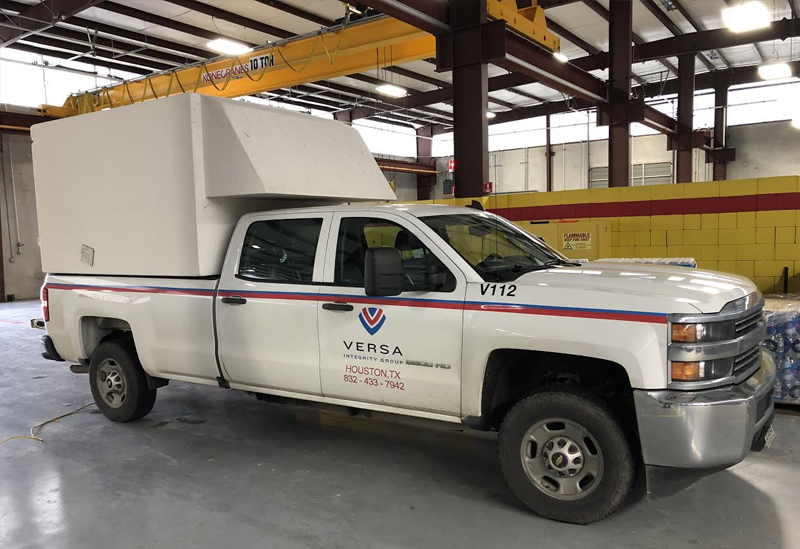 Our Versa team is qualified to determine if the indication or defects are acceptable according to applicable standard codes. 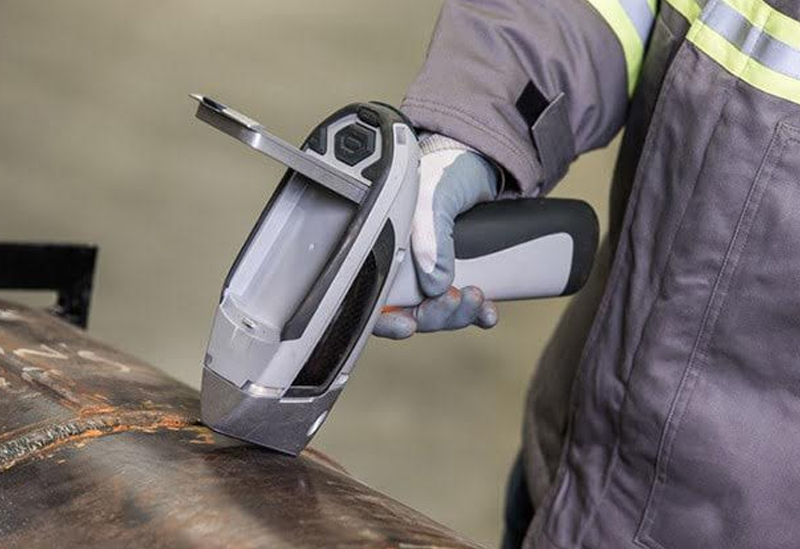 Versa Inspectors use Proceq’s cutting edge PMI Equotip portable hardness tester, allowing us to inspect almost any manufactured metal part, polished object or heat-treated surface. 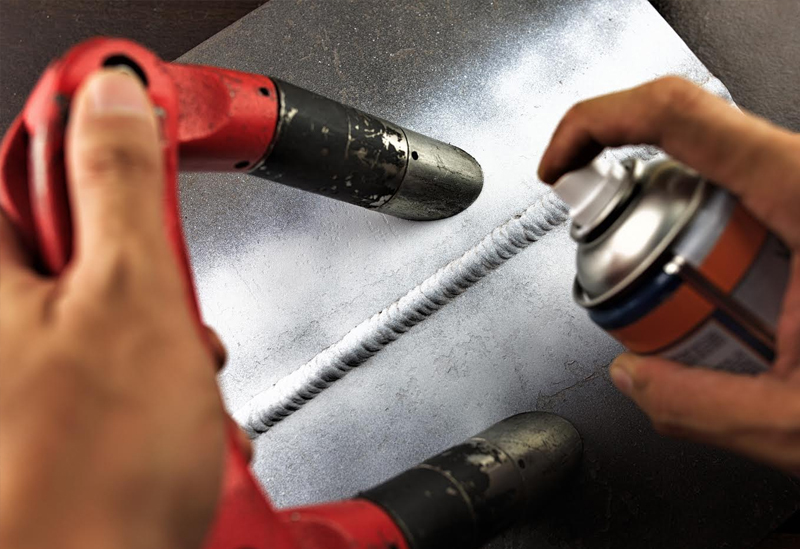 This technology has become the standard for hardness testing in the automotive, aerospace, research, energy, manufacturing, oil and gas and transportation industries. 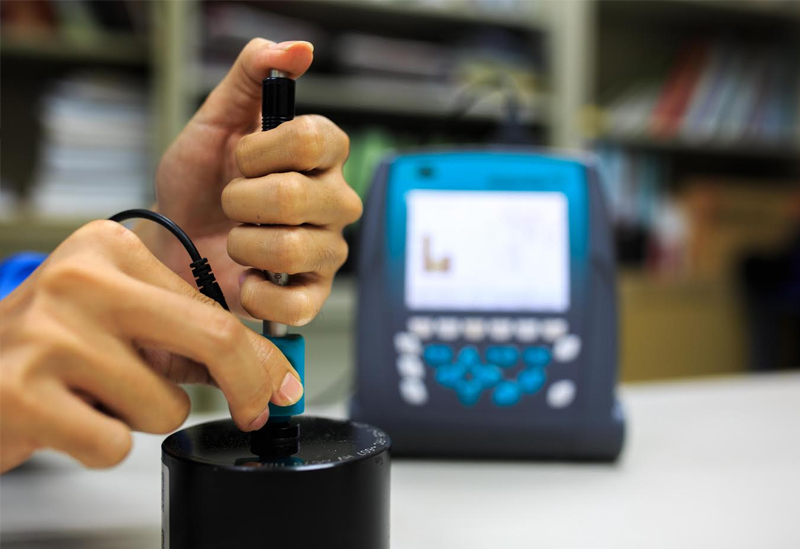 Our inspectors use ultrasonic and eddy current flaw detectors that offer an unmatched capability for applications ranging from weld inspections to the detection of hidden cracks, voids, porosity and other internal irregularities in metals, composites, plastics and ceramics. 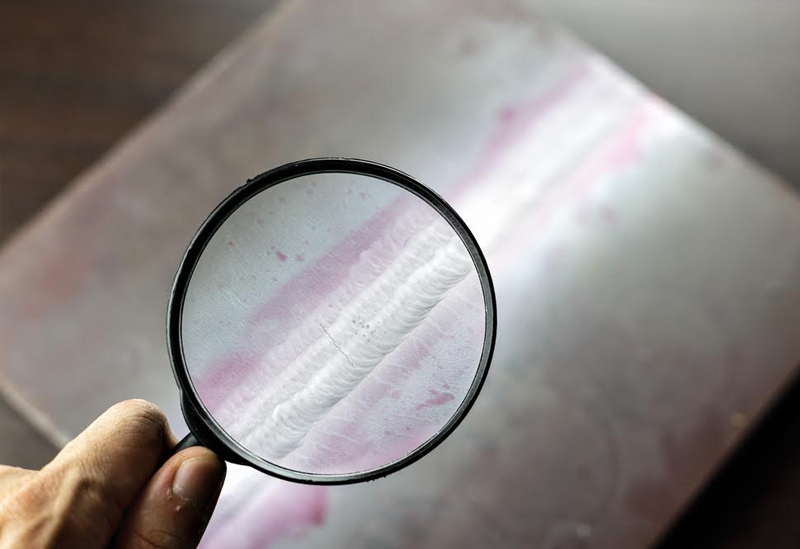 Our high-quality flaw detection services offer numerous practical measurement features, application-specific software, ease-of-use, versatility, and ruggedness. Ferrite testing is a fast, inexpensive, and accurate way to measure delta ferrite content in austenitic and duplex stainless steels. Proper ferrite content provides a balance between ductility, toughness, corrosion resistance and crack prevention. Visual Testing (VT), or Visual Inspection, is one of the most traditional methods of inspection. 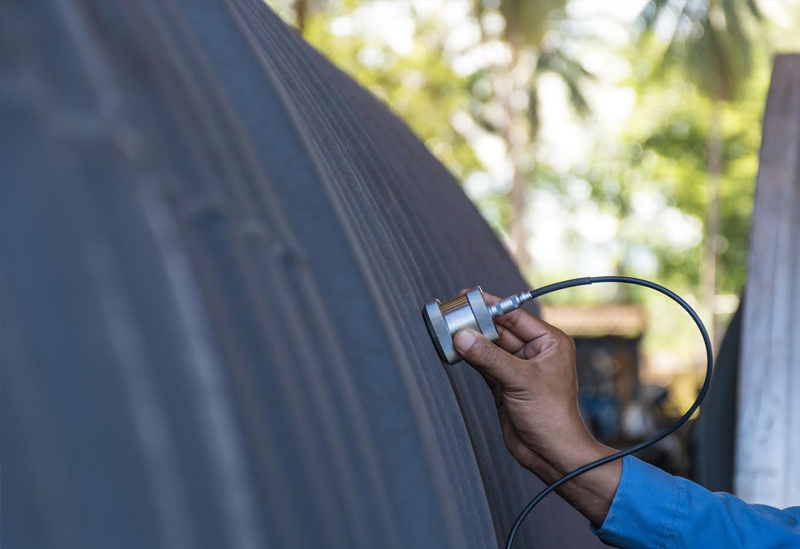 The process includes a professional technician, not utilizing equipment, to look for any flaws in the storage tanks, piping, pressure valves, and other equipment.